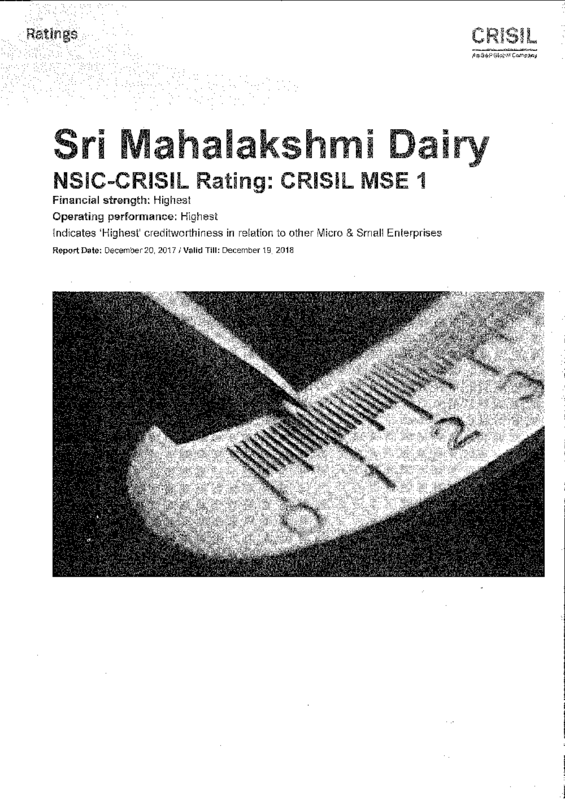 Sri Mahalakshmi Dairy is one of the leading dairy companies in South India. 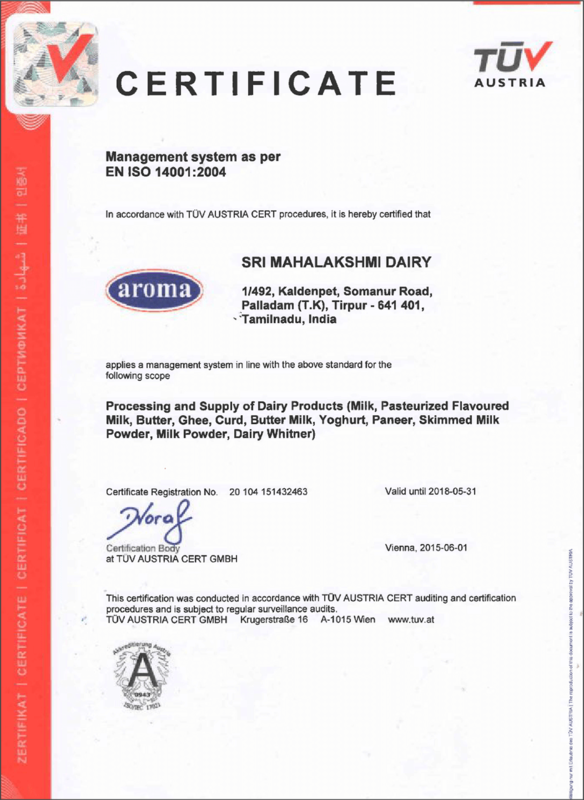 Located at Karanampettai near Coimbatore, our Products are Marketed under the brand name "Aroma". 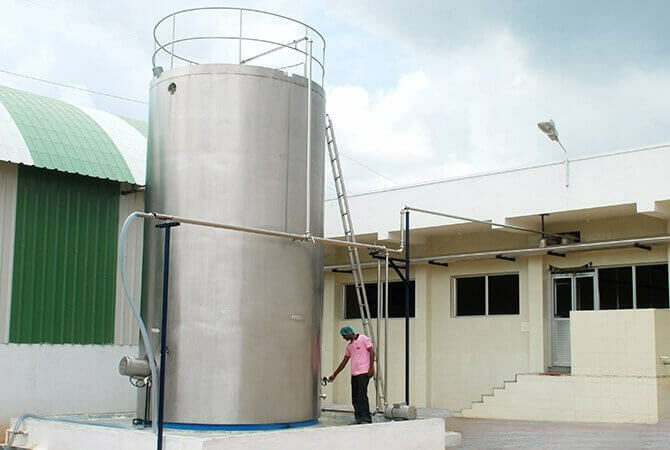 Our successful journey with dairy began in 1972 with a sample goal – to serve the poor and economically weaker dairy farmers of Coimbatore and its nearby districts. 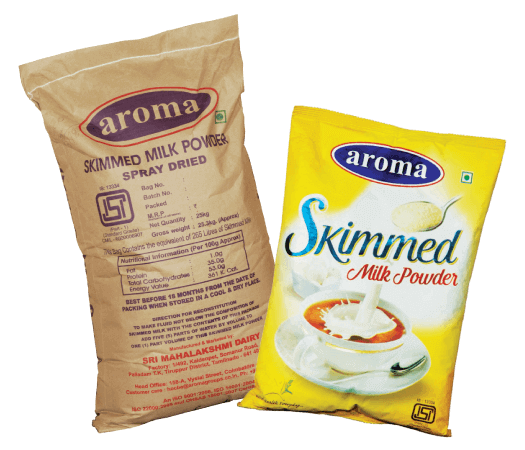 Toned milk from Aroma strikes the perfect balance between double toned milk & standardized milk. 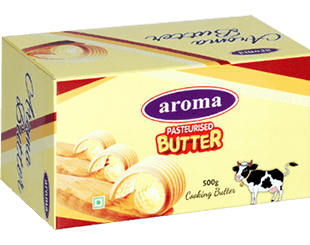 Obtained from the fresh dairy milk, Aroma cooking butter is rich in fat and adds flavour to the food. 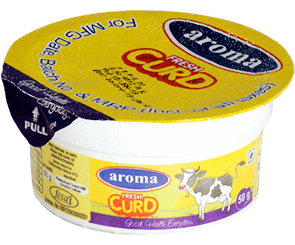 Curdled from the farm fresh milk obtained from the dairy cows, curd from Aroma is tastier. 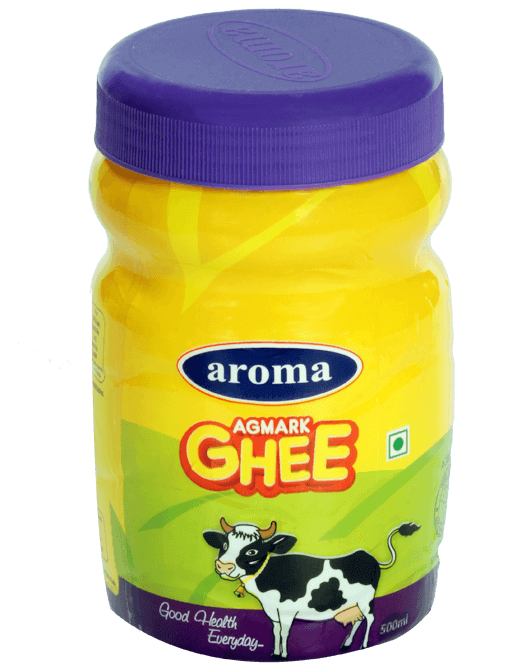 Clarified from the finest of butter, Aroma ghee is rich in antioxidants aiding the absorption of vitamins and minerals. 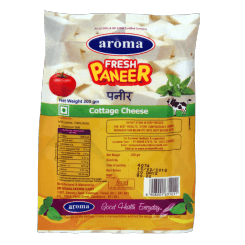 Paneer plays an important part in every vegetarians life. 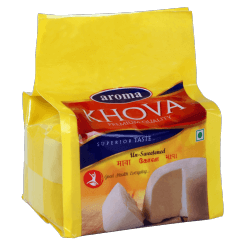 Aroma paneer is so soft that it wobbles even at the slightest touch. 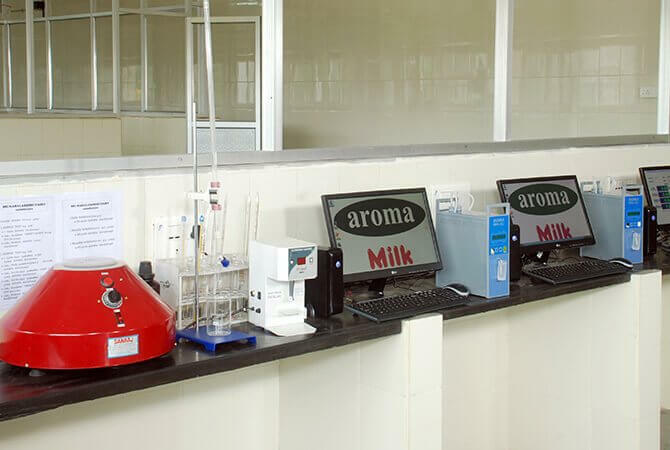 Aroma Rose milk is the perfect choice. 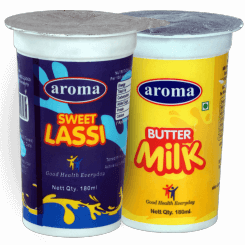 The refreshing taste of the milk lingers longer on your hearts.Kids will love this for sure. 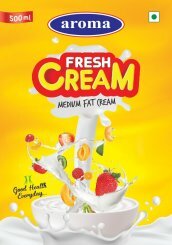 Fresh raw cream is thick, silky glory and tasty. The texture it lends to the dishes (both savory and sweet) enhances deliciousness. Khova, the alternative names are khoya, koa, kova, maua, khuwa and khuaa. 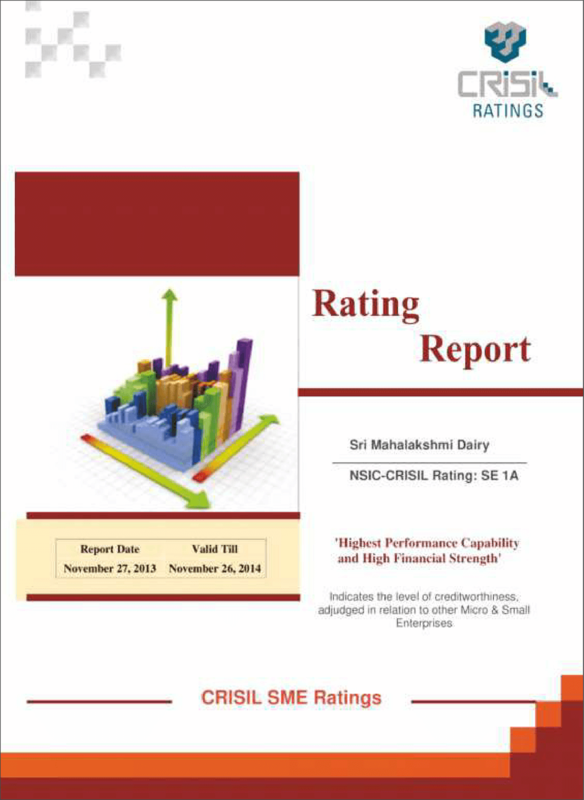 Quality of the dairy depends on the quality of the milk procured. 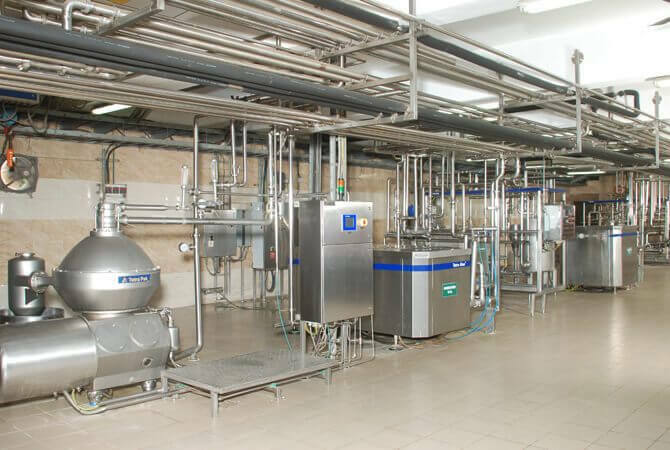 This has made milk procurement an important function in the modern dairying industry. 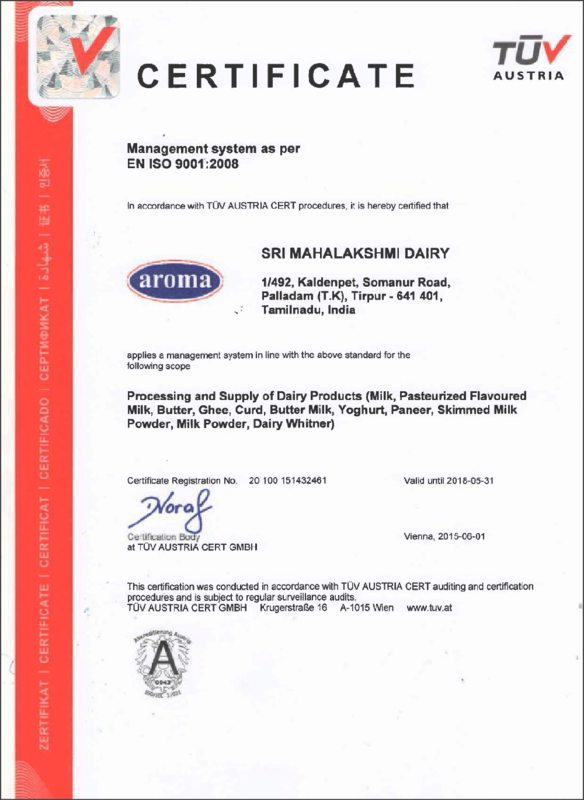 The quality of milk determines the quality of all its products. 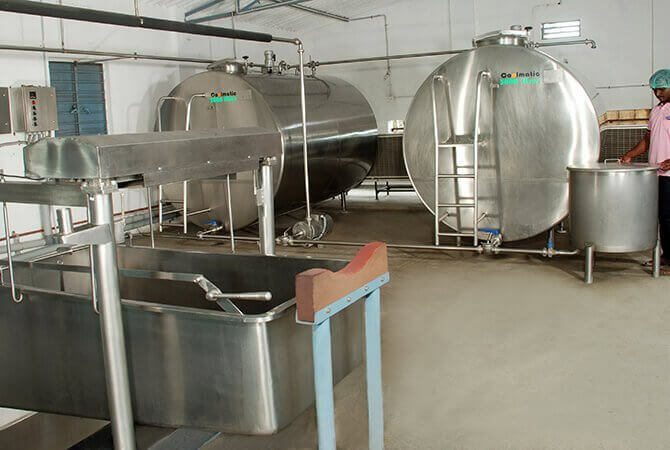 This has made milk procurement an important function in the modern dairy industry and our dairy is no exception. 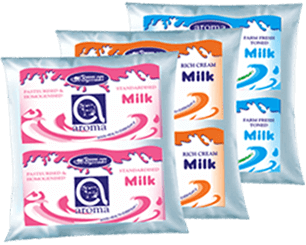 Milk contains large number of microorganisms making it perishable. 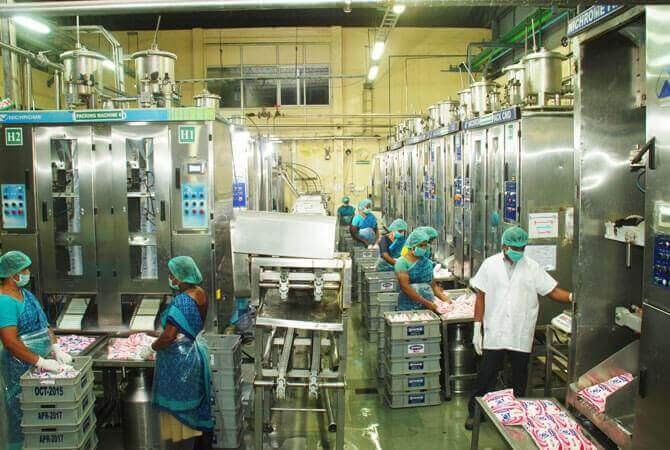 We process our milk at our main dairy in Karnampet, equipped with modern state of the art machineries. 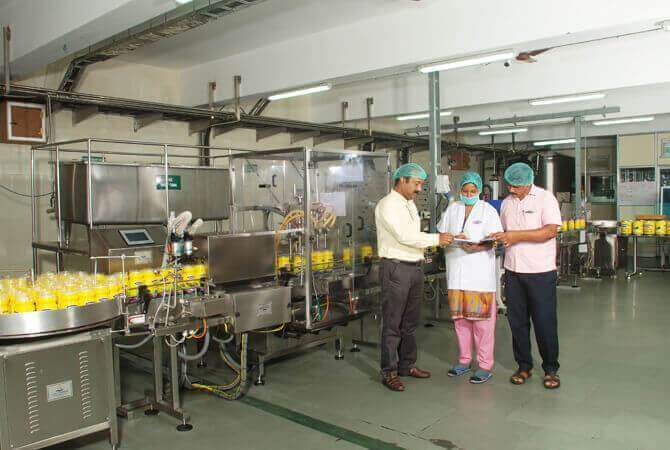 Supplied by Tetra- Pak and Imported from Sweden, Our state of the art modern daily plant is equipped with the latest technology and machinery. 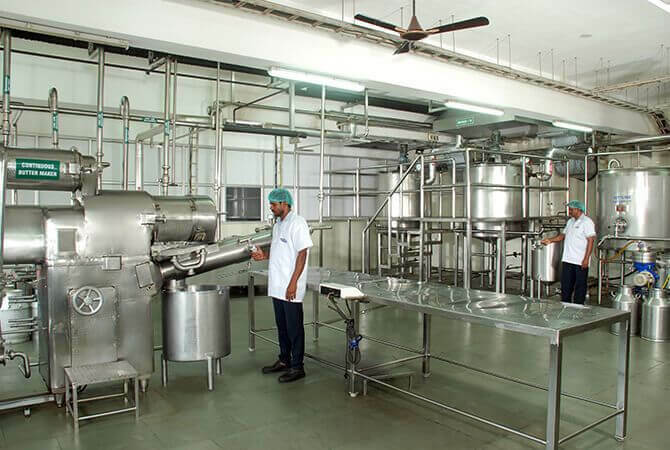 The present handling capacity of the plant is equivalent to 4.0 lakhs of liquid milk. 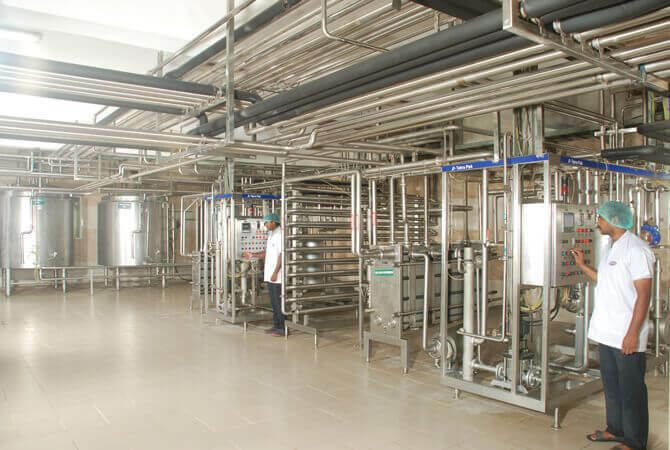 Milk and milk products are packed in conducive and controlled environment to maintain the product quality. Higher standard packing materials are used for primary and secondary packaging. 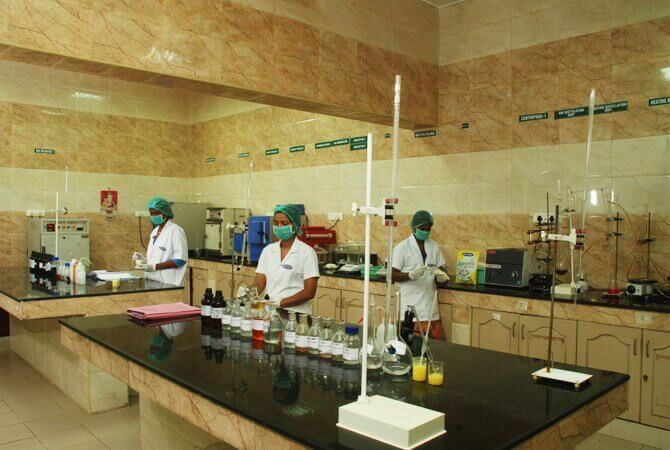 All the packing materials are food grade materials which meets the industry standard. 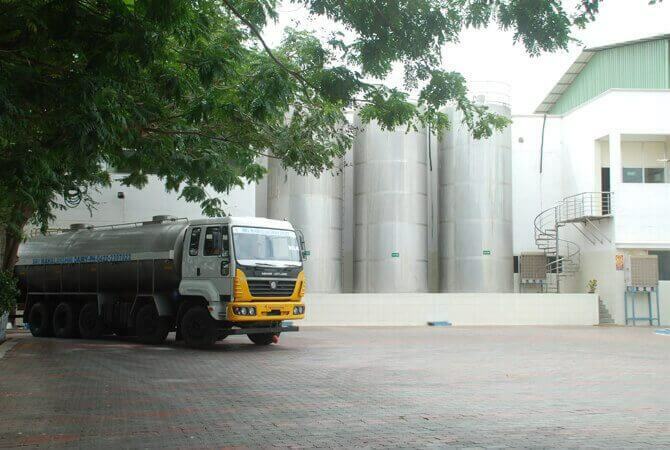 Processed & hygienically packed Aroma milk is transported through insulated trucks to various parts inside the city & the other urban locations. 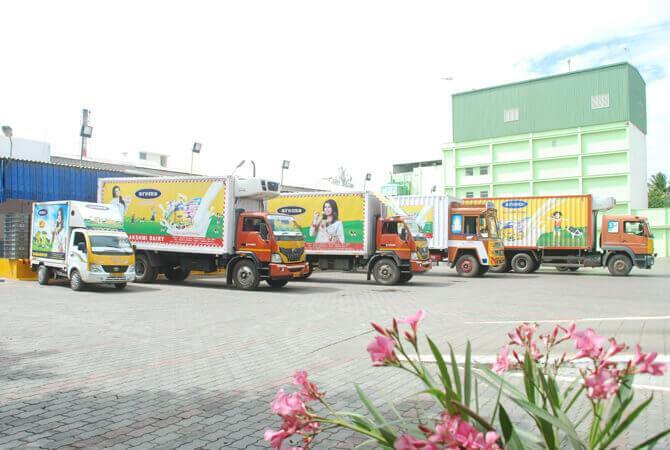 Throughout the distribution, safety of the pack is constantly checked for. 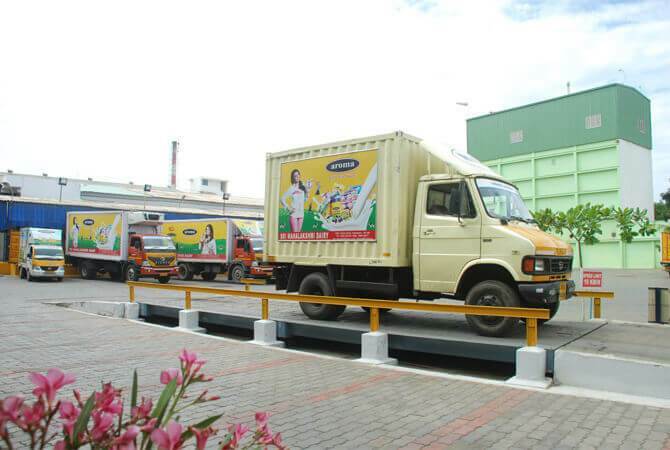 Equipped with a good distribution network in the parts of Tamil Nadu and Kerala, our packages reach the stores on time.